Ethics Master-Class + Happy English in Ethics Academy buy tickets online. Delivery of tickets for the event Ethics Master-Class + Happy English. 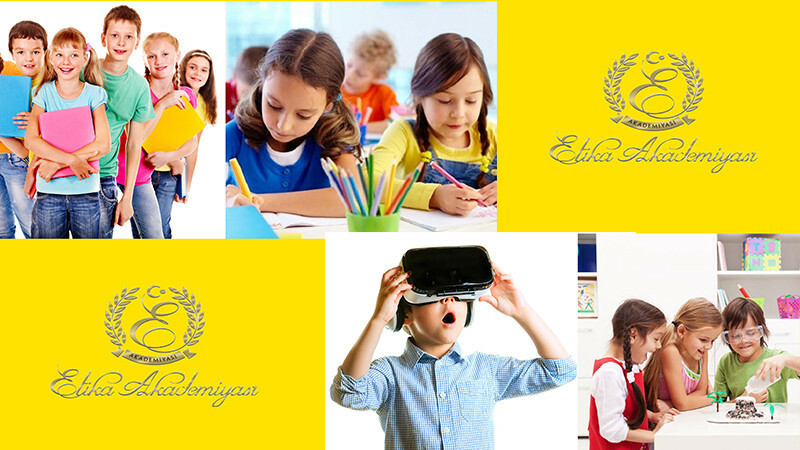 The Academy of Ethics invites children from 4 to 10 years to a master class on Ethics and ethics of dining manners with the subsequent developing lesson quest "Happy English". During the break - fruit platter and tea with sweets.